152 photos in this trip. Click a photo to view, or the next arrow to view more thumbnails. Part 1 of a long trip West. 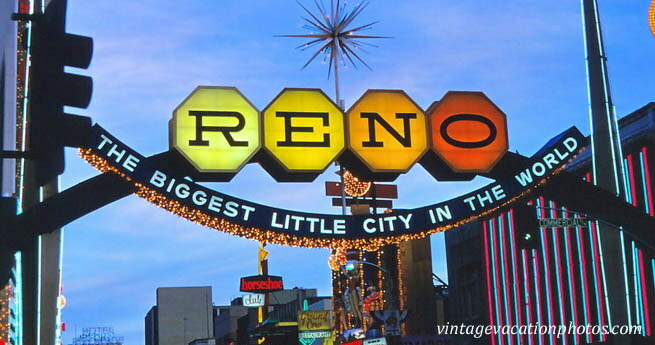 Visit Salt Lake City, Reno, Lake Tahoe, San Francisco and more!